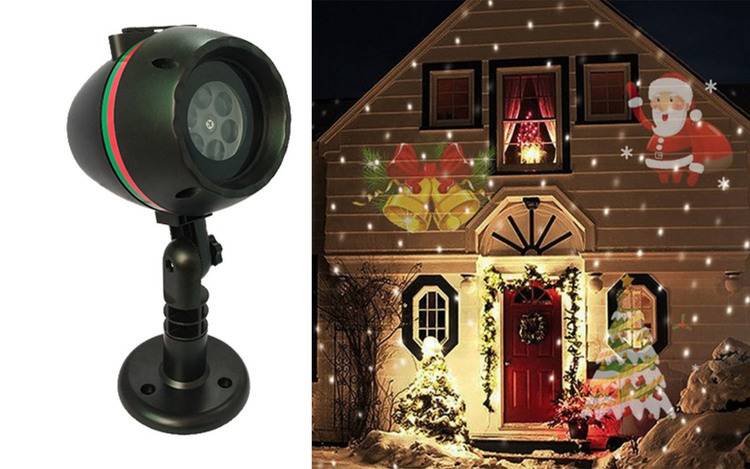 Laser light provides 12 different transformed modes combining with switchable red green, and blue dots, to create the best romantic decorative atmosphere.Perfect for indoor and outdoor use year-round ideal for interior and exterior walls ,landscapes ,dancefloors,and more. Slim, stylish, portable, and essential for the business traveler! 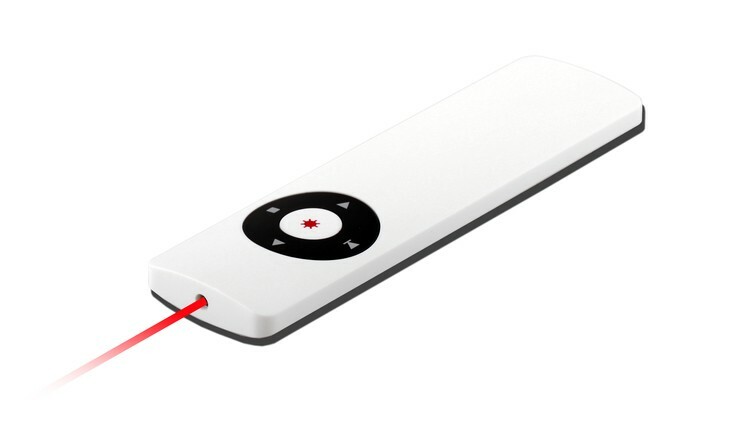 This wireless presenter remote with red laser, works effortlessly with PowerPoint to help you deliver your best presentation . It has a USB plug and play RF receiver which works with most computers and stows conveniently in the bottom of the remote transmitter for easy traveling. The remote control features a Page Up, Page Down, Laser, Play and Blank Screen buttons. Comes with a battery that can be easily replaced when necessary. Comes in white. 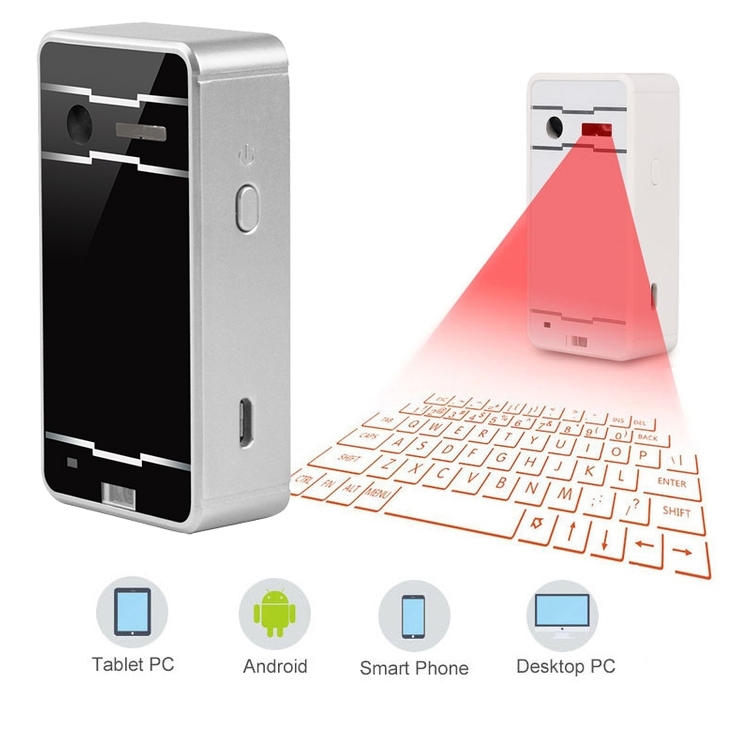 This P1 mini led projector is for home use. 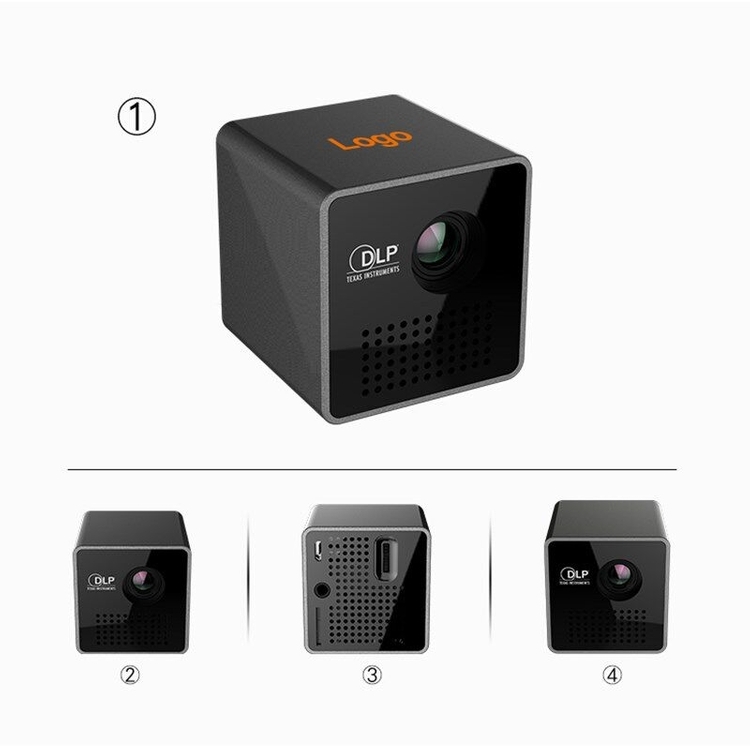 Imaging Unit: DLP,Resolution: 640*360. Max support: 1920*1080 . Lamp: LED (20K hours life span). Brightness:30 ANSI Lumens .Contrast:800:1 .Picture size: 10-90inches . Projection distance: MAX 14 feet .Aspect ratio 4:3 / 16:9 .Color:16.7M .Lens:Multi-layer coated glass lens . Power supply:5V2A .Input terminal: TF/ micro USB. 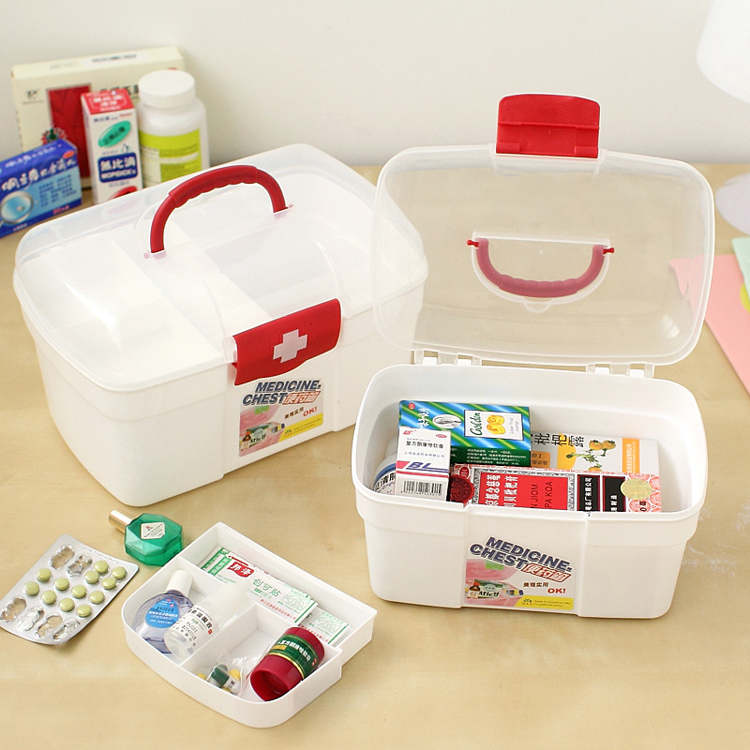 This first aid kit is made of plastic. This kit is used for storing medicine so that we will quickly find the pill or other medical supplier when we need. There are two color red and blue for you to choose. 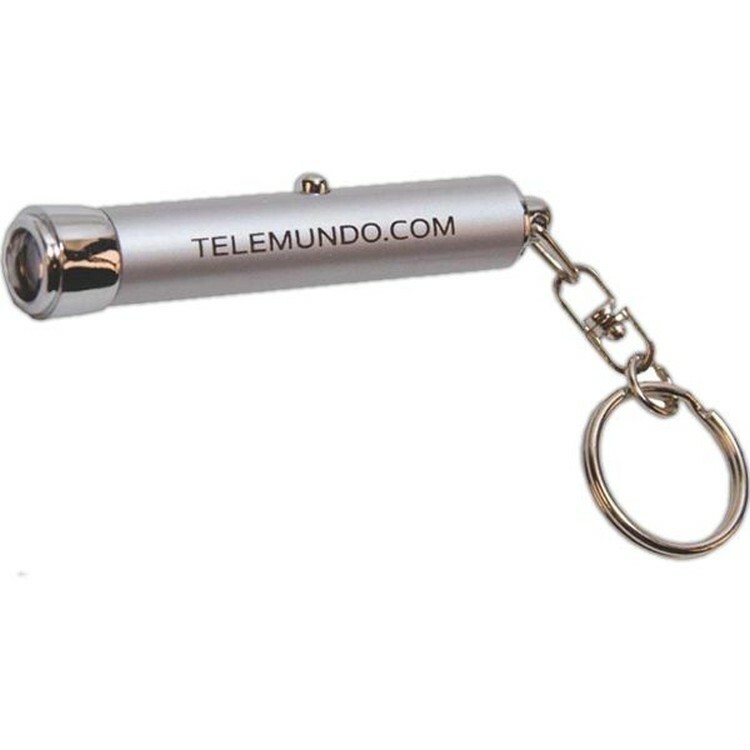 This projector flashlight key chain is made of aluminium alloy and ABS. 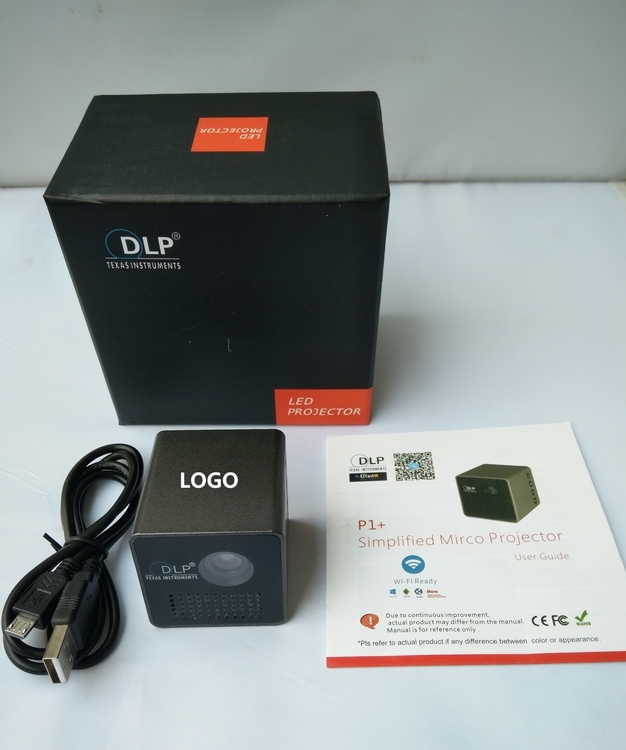 Projector image can be customized, serve as an ideal electronic gifts for advertising,commercial, and other occasions. Every time when your customer use it, they will remember your brand, making your brand unforgettable. The quotation has also included the price of a full color image projected and the price of shell printed one color. Four (4) AG3 batteries included and installed. Any colors and logo can be customized. 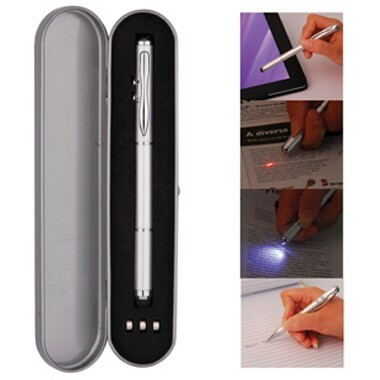 Combination of projection led and pen, best gift for promos. This ballpoint pen is made of aluminium alloy and ABS.The ultimate give-away for tradeshows, promotional and brand awareness. 9 Patterns: Laser light provides 9 different transformed modes combining with switchable red green, and blue dots, to create the best romantic decorative atmosphere. 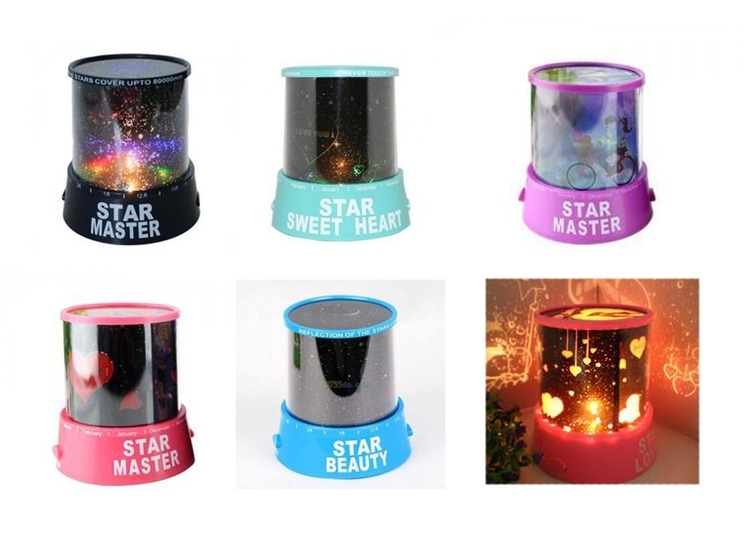 This star master starry moon beauty night cosmos projector is very popular for the promotional. It used two AA batteries or charging line. Good item for home , party, souvenir. Custom logo can be imprint with all colors. This price not include the batteries. 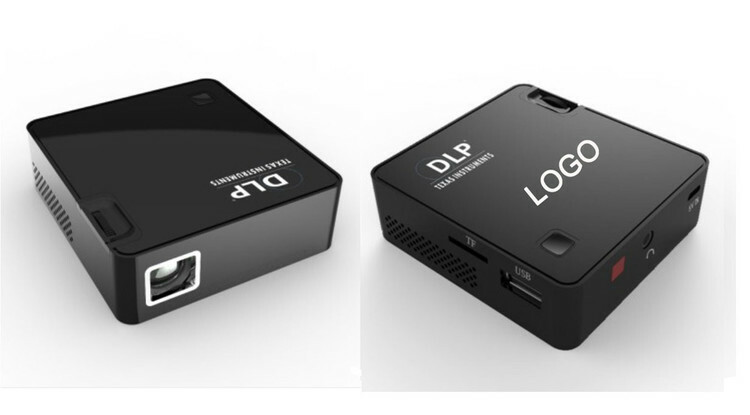 This P1 mini led projector is light and portable,it is suitable for use at home. 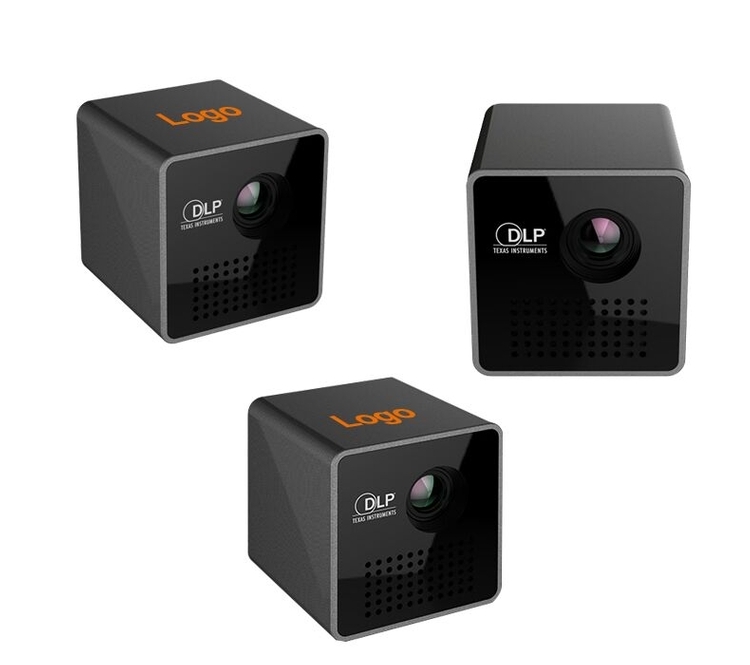 Imaging Unit: DLP,Resolution: 640*360. Max support: 1920*1080 . Lamp: LED (20K hours life span). 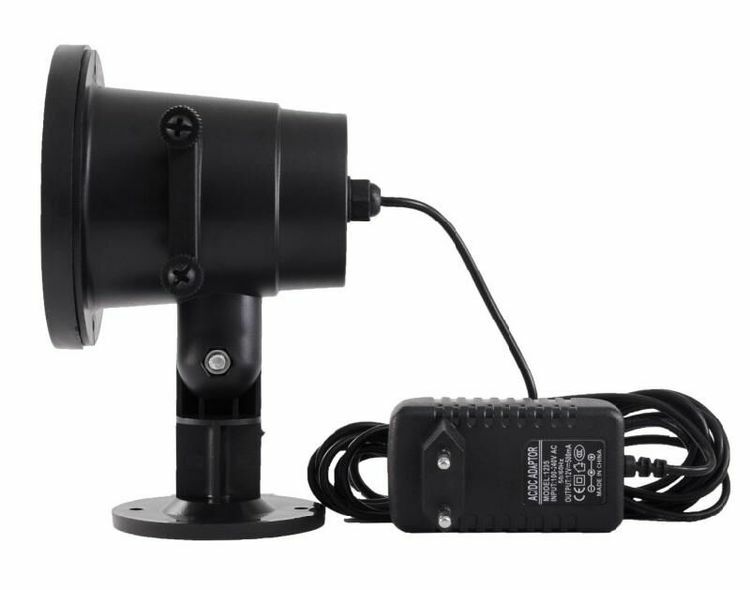 Brightness:30 ANSI Lumens .Contrast:800:1 .Picture size: 10-90inches . Projection distance: MAX 14 feet .Aspect ratio 4:3 / 16:9 .Color:16.7M .Lens:Multi-layer coated glass lens . Power supply:5V2A .Input terminal: TF/ micro USB. 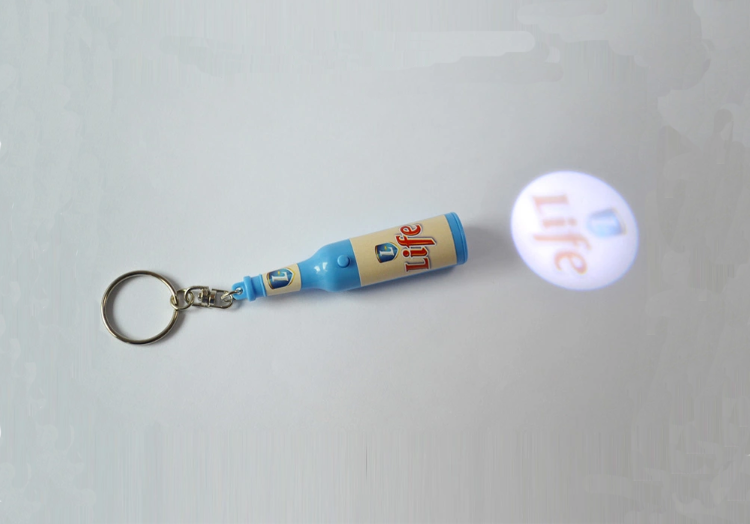 Bottle shape projector is made of plastic with metal key chain. There's a button switch on the barrel to control the light. Create an outstanding giveaway for bars and restaurants by customizing with a brand imprint. Projector key chain with aluminum casing. 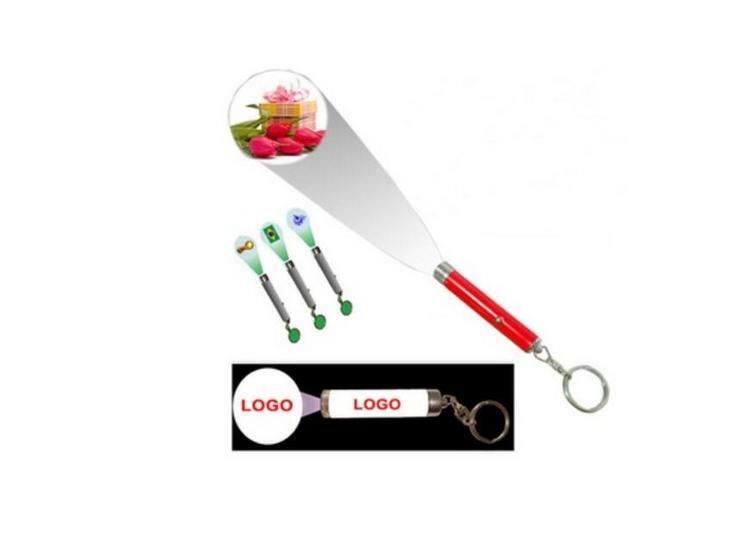 Imprint your logo on the barrel and project your message / logo with our projector key chain. 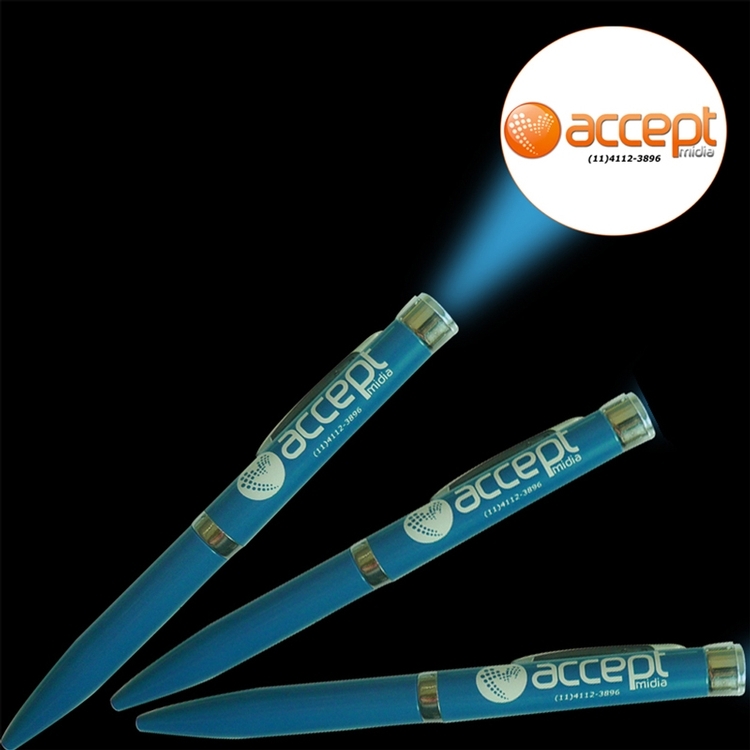 A unique and compact product, its use as both a flashlight and marketing tool will continue to shed new light on your marketing message. Super saver shipping. 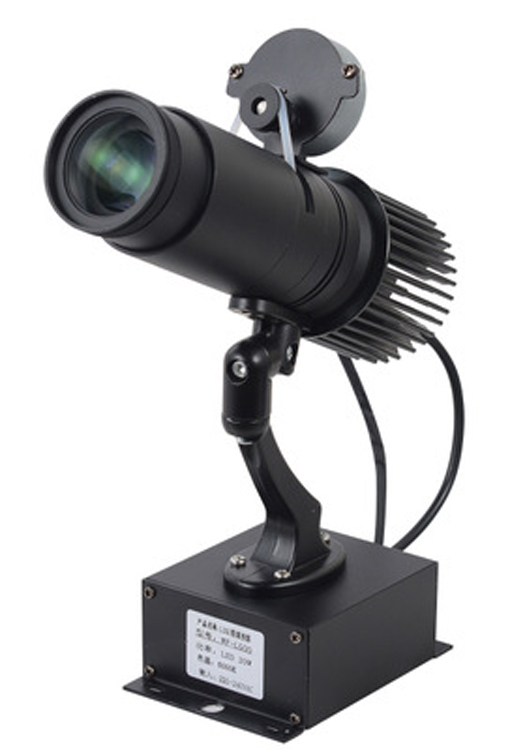 this led projecttion lamp's light source is from cre chip, super bright high clear projection. 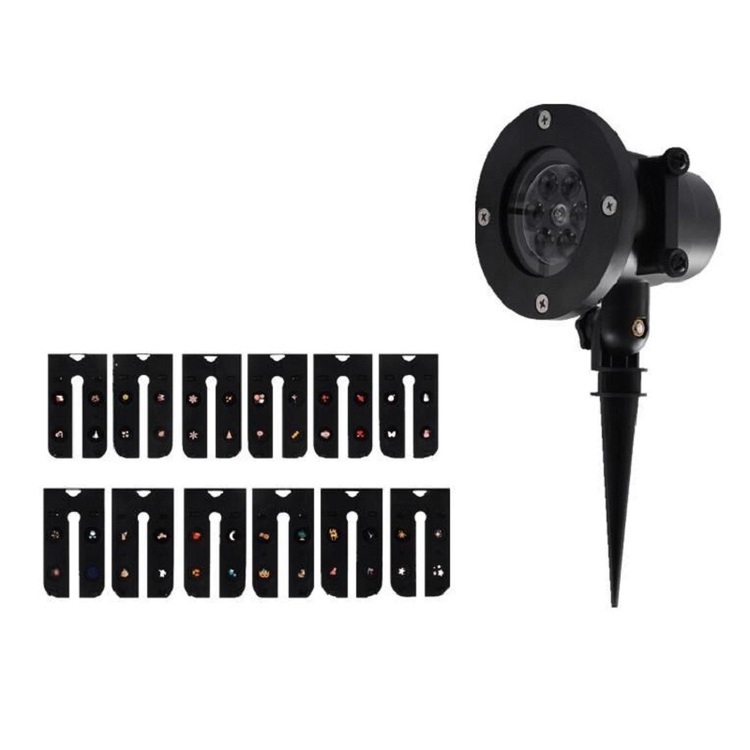 The max projection distance are 5 meters, and supports 15?20?25?light angle adjusting. This product make of high quality aluminum, lifespan up to 30000 hours. There are 4 colors for your options of the logo design, and charged by the types of logo colors. Warning: this item only install on the indoor places. We also have outdoor waterproof for your choice, just contact us if you want.